This lemon curd ice cream pie is divine. 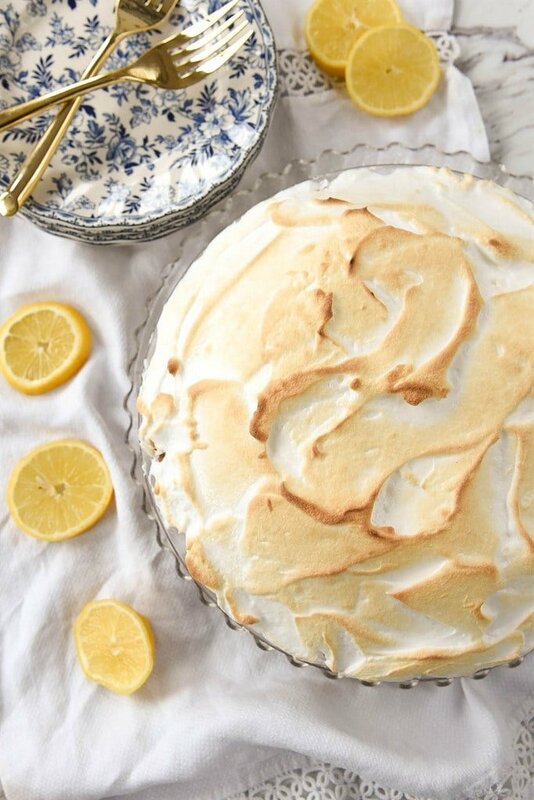 A nutty crust with a sweet and lemony filling topped with fluffy meringue! 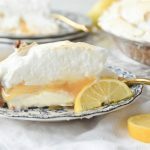 This lemon curd ice cream pie recipe is one I have had in my file for over a year. It was given to me by my brother’s mother-in-law, Marilyn. When we were together for my nephew’s birthday, Marilyn told me about this amazing dessert she had made for Easter dinner. It was a lemon recipe so of course I had to have it. 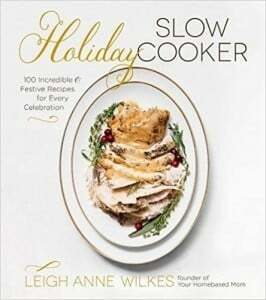 Marilyn graciously emailed me a copy of the recipe. I printed it off and stuck it in my file. Last week I attended Marilyn’s funeral. In her honor, I pulled this recipe out. The last time I saw Marilyn was a year ago when she shared this recipe with me so I thought it was only fitting to share it with you. Marilyn was small in stature but large in spirit. She was a successful entrepreneur who loved beautiful things, fashion, good food and most importantly her family. 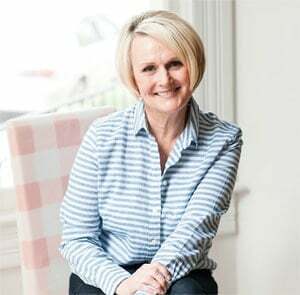 We did not see Marilyn often but when we did she always made us feel welcome and took the time to talk with us and find out what was happening in our lives. 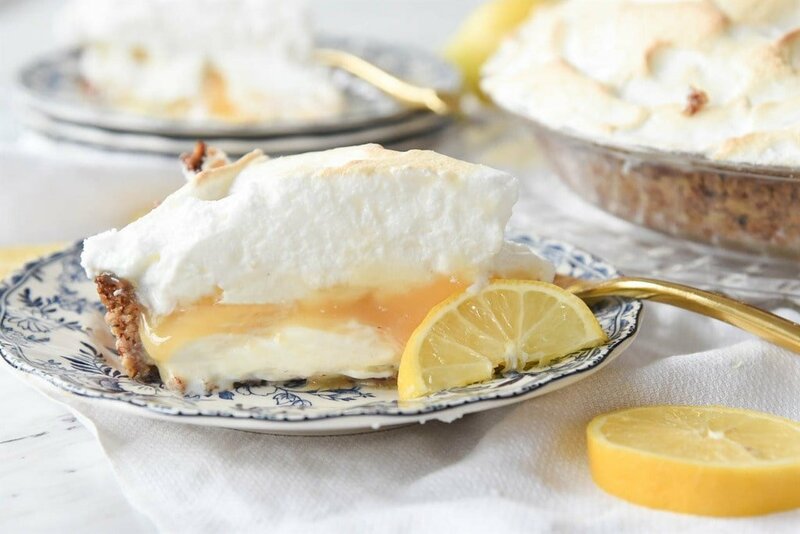 There are just so many good parts to this pie – the meringue topping, the lemon curd filling, the creamy ice cream layer and the nutty crust! When I shared it with my neighbors, I received a text from my friend saying she had never seen her boys devour a pie so fast! The recipe includes directions to make your own lemon curd which is delicious. But if you are in a hurry you can also use a jar of store bought lemon curd. 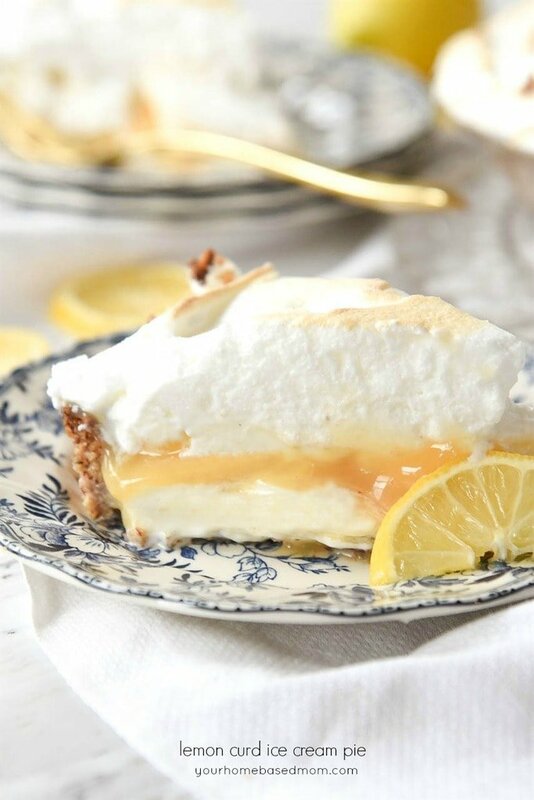 Marilyn’s Lemon Curd Ice Cream Pie. 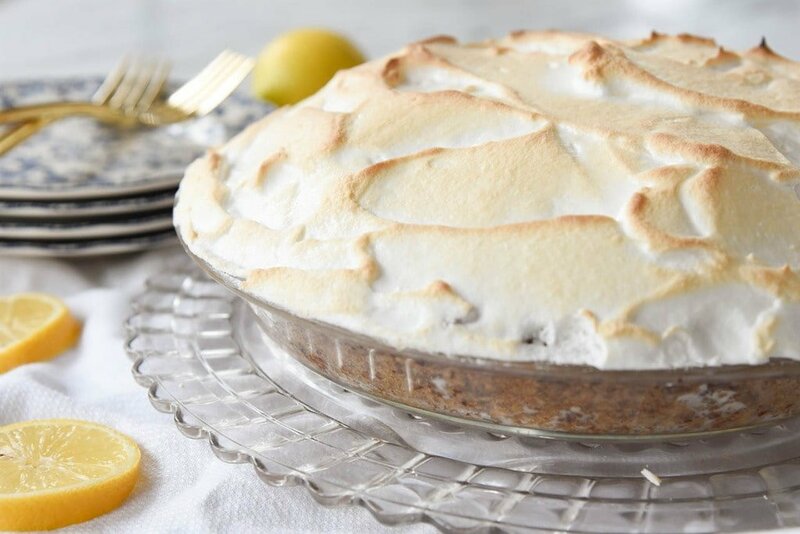 Marilyn’s recipe was originally called Lemon Meringue Ice Cream Pie in Toasted Pecan Crust. It is from Jamie’s Restaurant in Pensacola, Florida. Marilyn was right – it is amazing. In fact as I tucked one of my girls in bed last night she commented, half asleep, “That dessert you made tonight was really good.” Later as I climbed in bed with sweet hubby, he too commented, “I really liked that lemon dessert you made tonight.” So it is a keeper, but from now on it will be known, at least at our house, as Marilyn’s Lemon Curd Ice Cream Pie. Be sure and use quality ice cream. I used my ice cream of choice, Haggen Dazs. The pie is made in stages and needs freezing between each stage so make sure and allow yourself enough time. 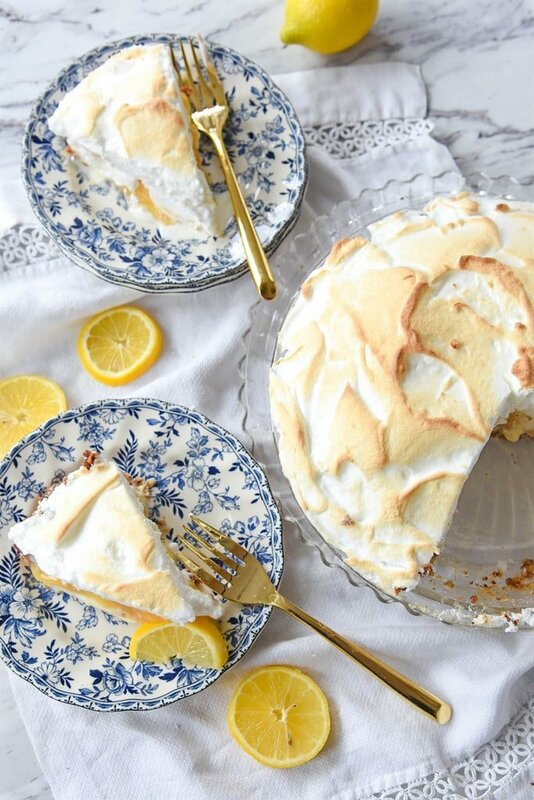 This lemon curd ice cream pie is divine. 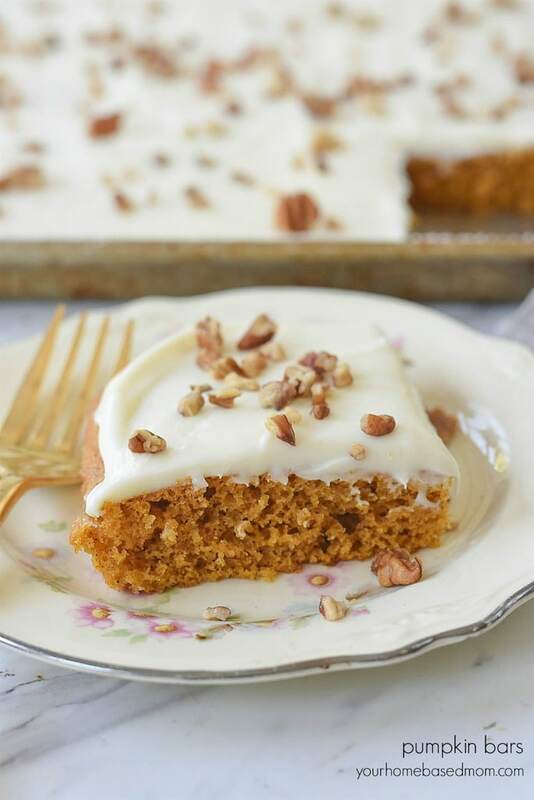 A nutty crust with a sweet and lemony filling! Press pecan mixture onto bottom and up sides of 9 inch diameter glass pie dish (mixture will be crumbly). Bake until crust is lightly toasted, about 12 minutes (crust will sip down sides of dish as it cooks). 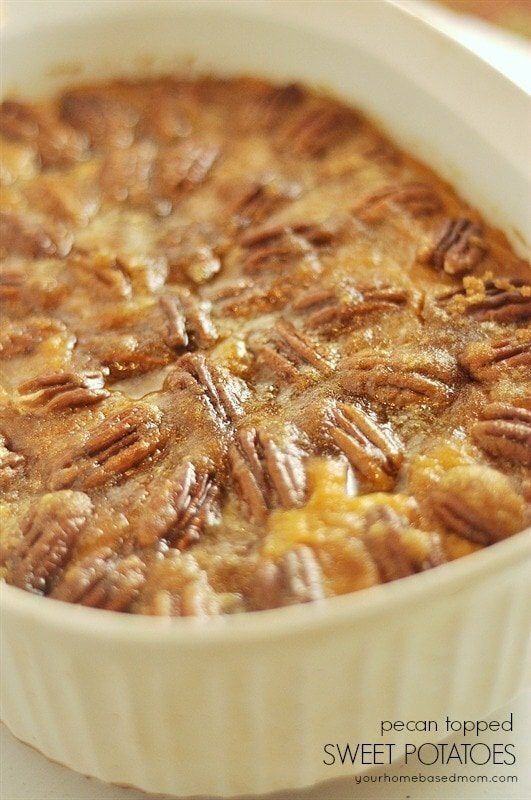 I tried this recipe this weekend for my husband’s first Father’s Day and it was great. It’s one of my new favorite desserts. I skipped the meringue and put a spoonful of whip cream on each piece. Thanks so much for sharing! I’m definitely going to try this! And I LOVE your plates! Where did you get them? Hope you love it as much as we do. I found the plates at HomeGoods. I am crying…..not fair of you to give me my Easter Dinner Dessert and get my taste buds all excited and then make me cry. There’s no way I can make a pie in the freezer and then be expected to whip meringue up at the last minute with a kitchen full of dirty dishes from the multi-course dinner just served and then be trying to do the topping. I guess this won’t be my big surprise ending. 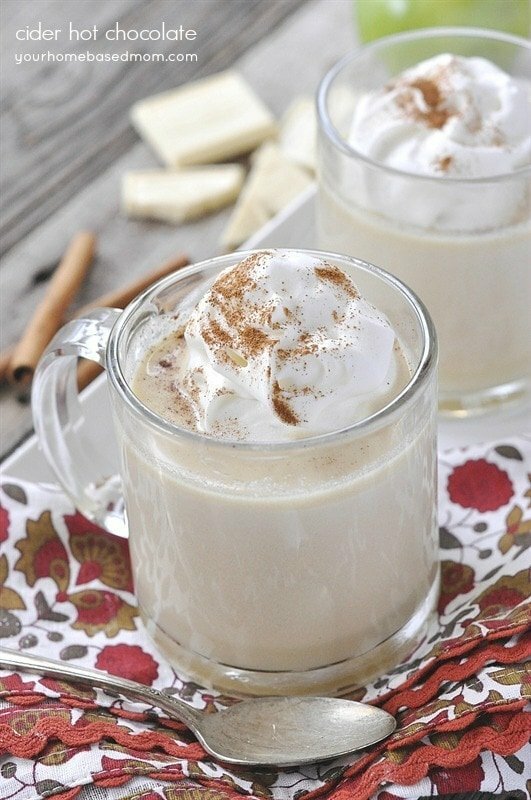 It does look FABULOUS…..OOOOH WAIT…just read a comment about using whipped cream….now it’s a “must do”. Thank you, thank you. Annabelle, The meringue can be put on and cooked before serving time. You could do it the night before or the morning of – just keep in the freezer until ready to serve. I’m sorry about your friend. 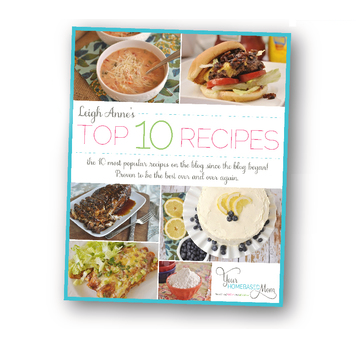 I have always believed the best way to remember our family and friends is through our shared recipes. Whenever we take out a recipe, it’s like taking a walk with the memories of that person. 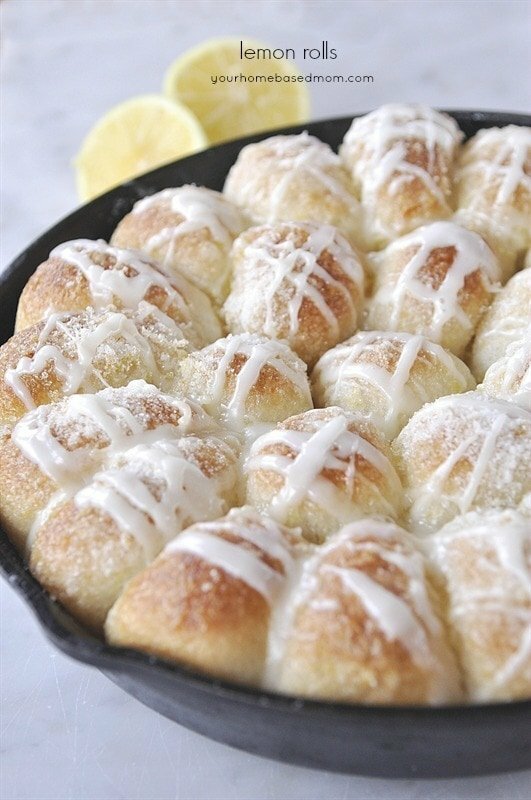 This recipe looks wonderful and I look forward to making it. Happy Easter 2018. I so agree with you. I love recipes that remind me of people.